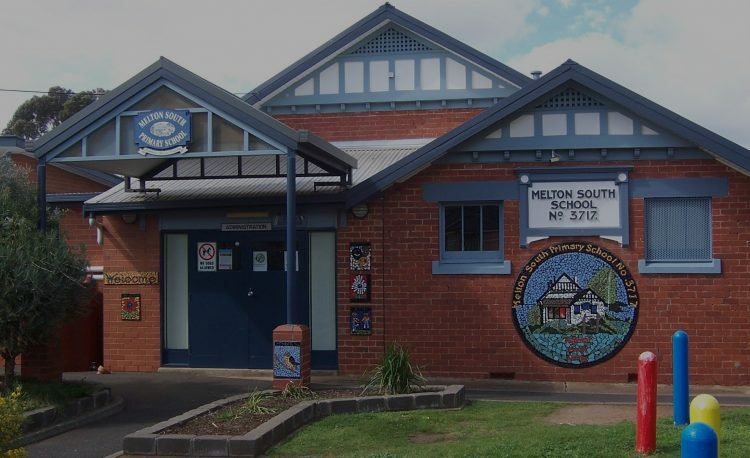 Melton South Primary School is now entering its 94th year of service to the community. There have been many changes over the years and the school now has over 800 students, and 90 staff including the ancillary staff. Parents are very involved at Melton South in many ways and it is their dedicated support and assistance in many areas that enables us to provide the quality of education that we offer. Melton South Primary School values Respect, Honesty, Tolerance, Care, Co-operation, Fun, & Responsibility. It is through these values we relate to our students, parents and the community. The school is committed to addressing students individual needs through the development and implementation of quality testing and learning programs which foster lifelong learning. Our buildings and grounds are a source of great pride and improvement. We offer a full program of specialist subjects which include Performing Arts and Art & Technology, Physical Education and Sport, which may change to suit the school’s needs from year to year. In 2018 our Prep to Year 3 classes will also be participating in a LOTE (Language Other than English) program which will be French. We have a strong Welfare and Discipline Policy. We aim to provide your child with skills in literacy and numeracy and to provide the opportunities for your child to develop interests as a happy and responsible member of society.